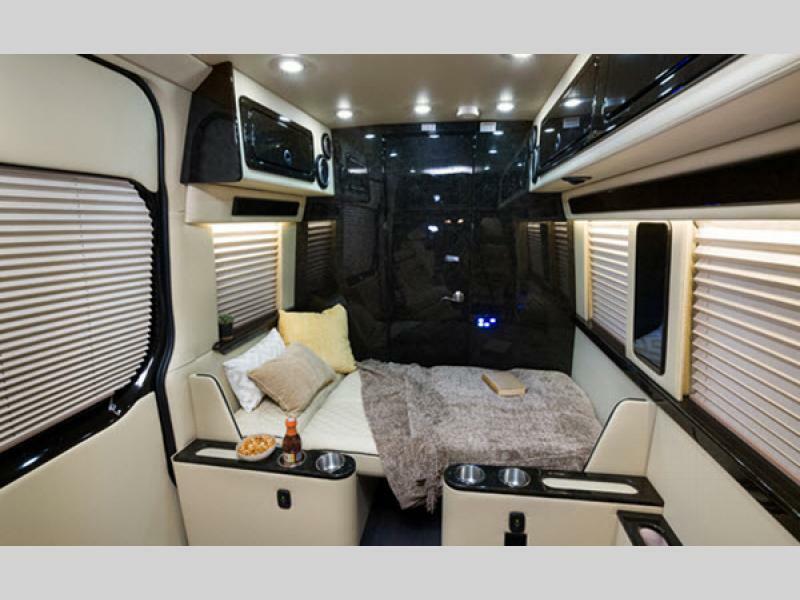 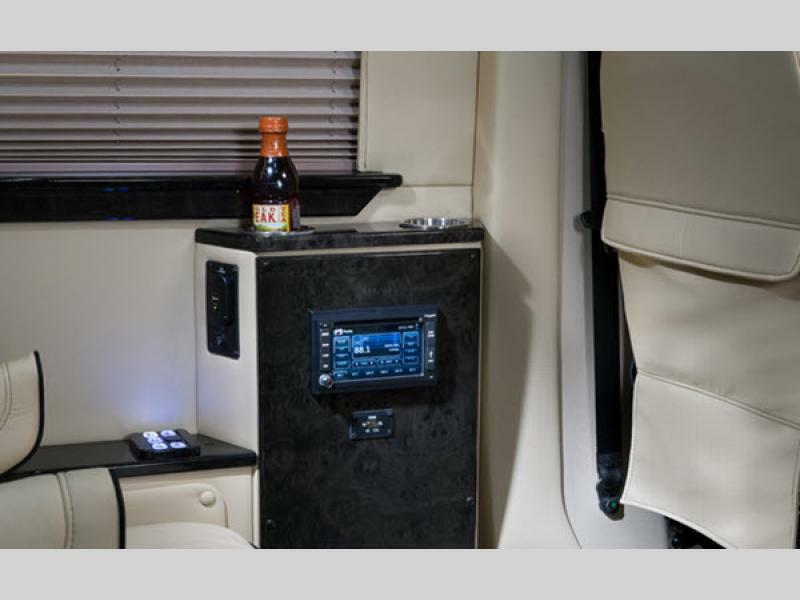 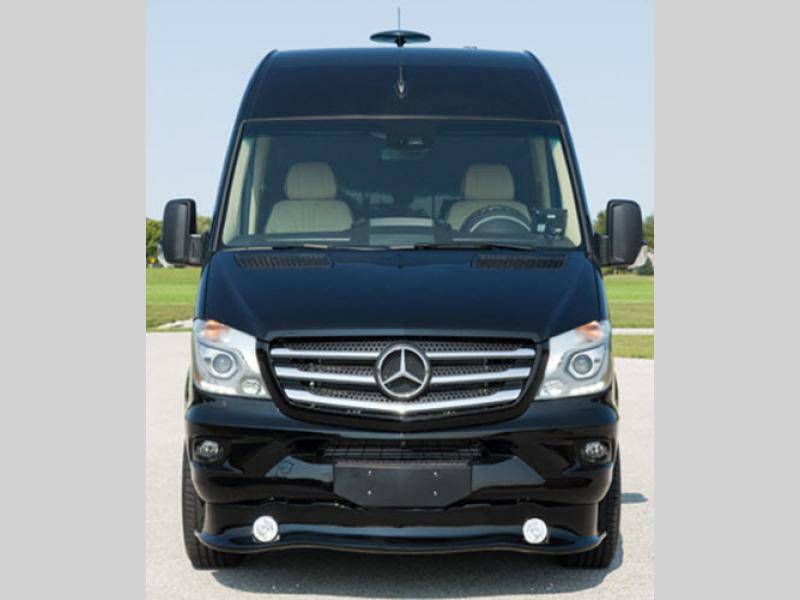 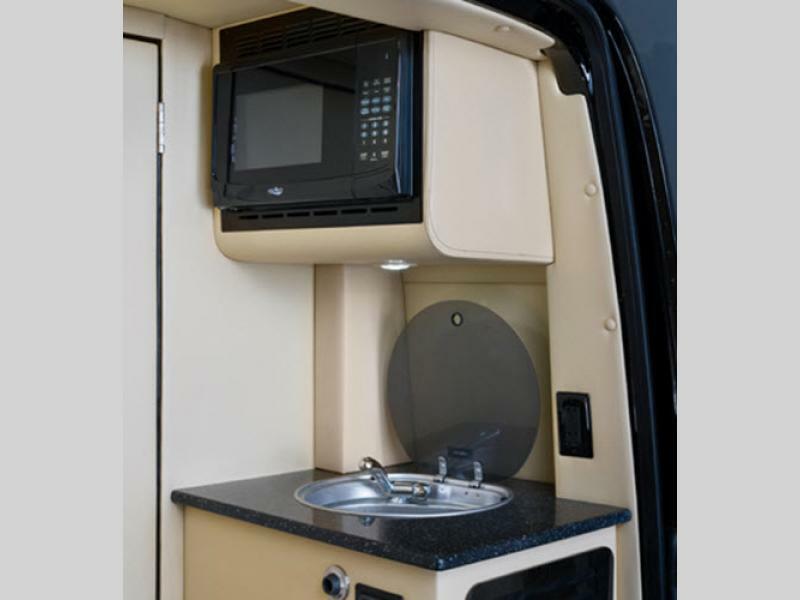 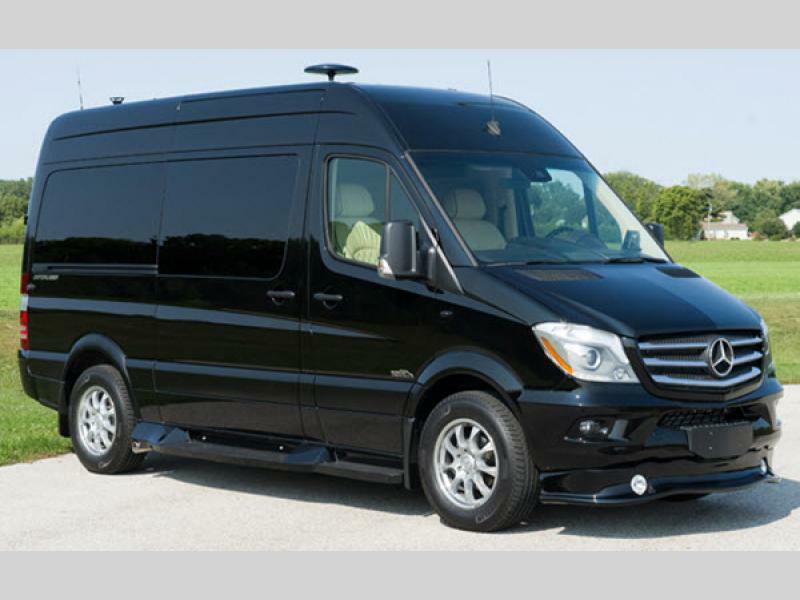 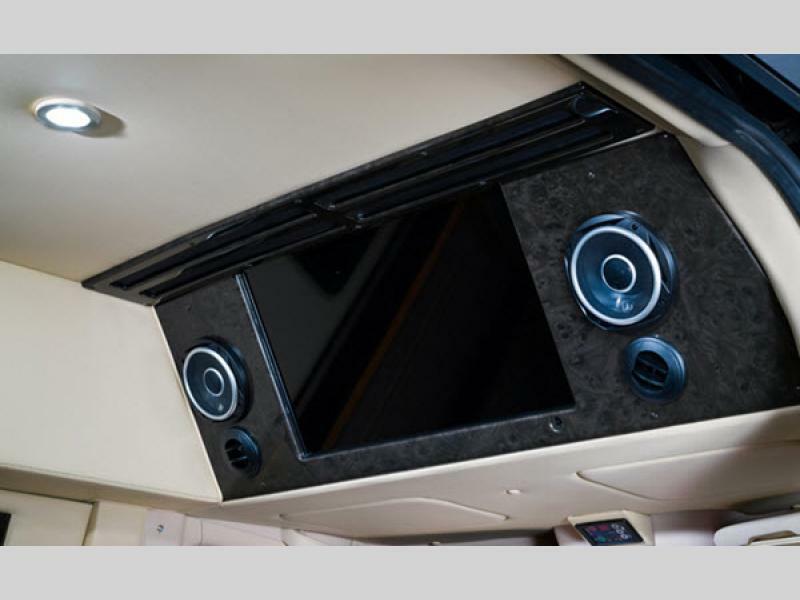 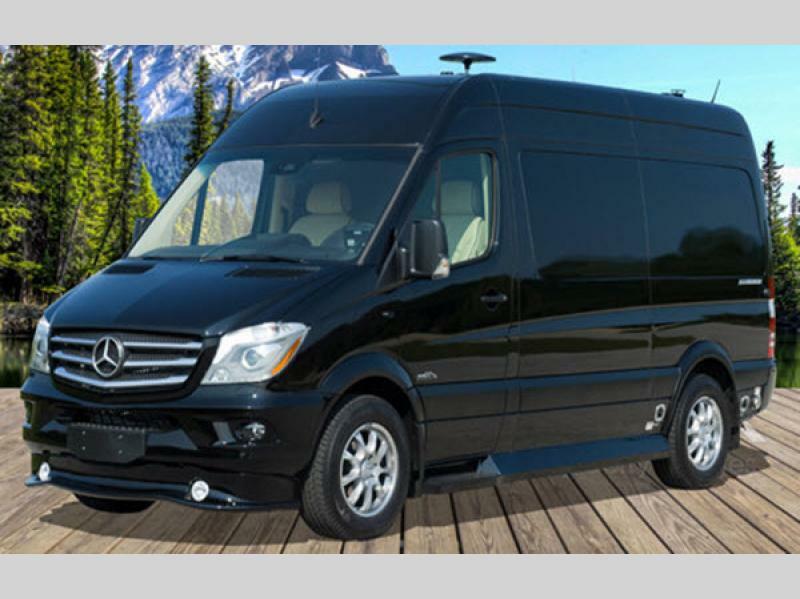 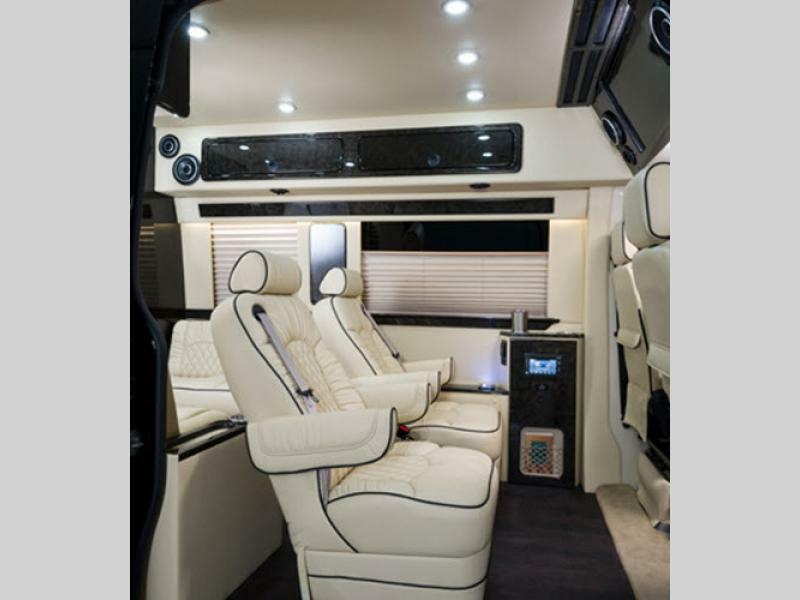 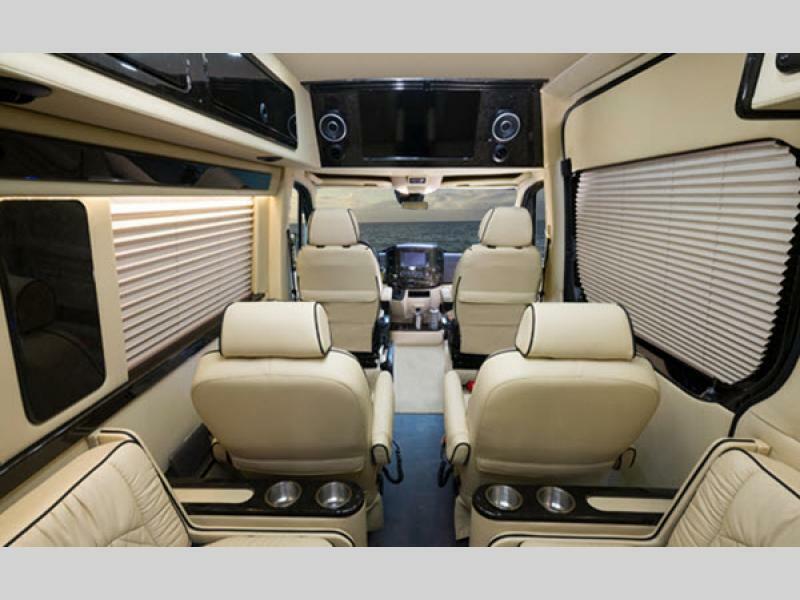 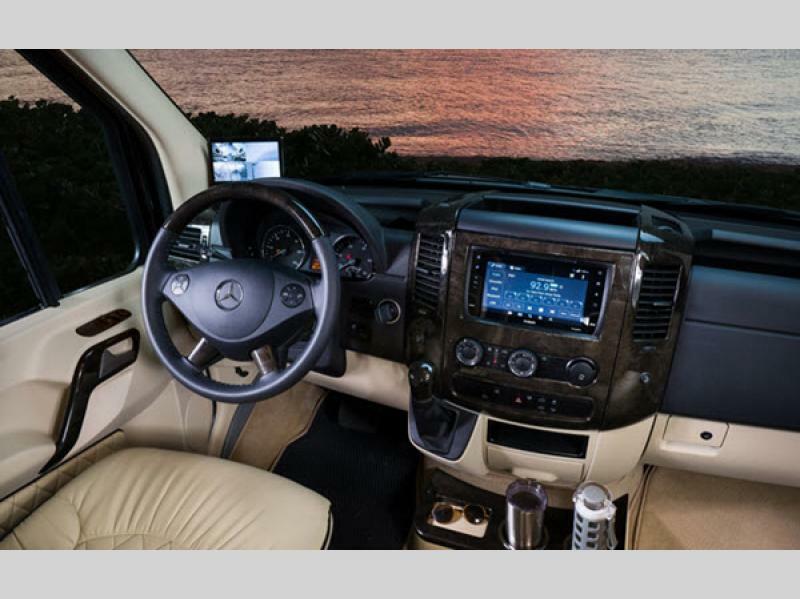 The Midwest Automotive Designs Daycruiser 144 Sprinter RV was designed for those that enjoy luxurious appointments inside a more nimble and maneuverable class B diesel motorhome thanks to the 19-foot Mercedes Benz chassis. 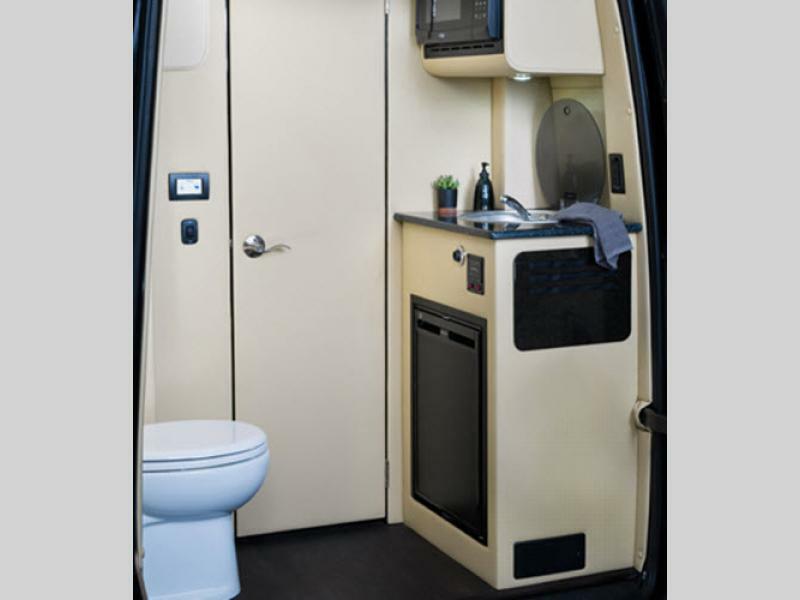 From the premium leathers, woods and appliances to the rear toilet area, the galley, and the technology onboard, you will want to drive this Daycruiser 144 to a state park, cross country, or even to the local store. 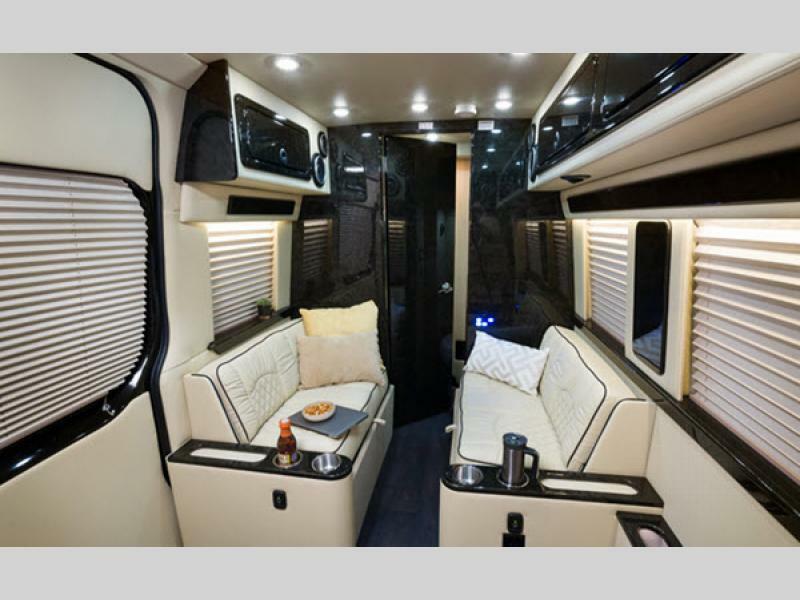 Come choose your favorite Daycruiser 144 Sprinter class B diesel motorhome by Midwest Automotive Designs today, and start living the active lifestyle you desire!